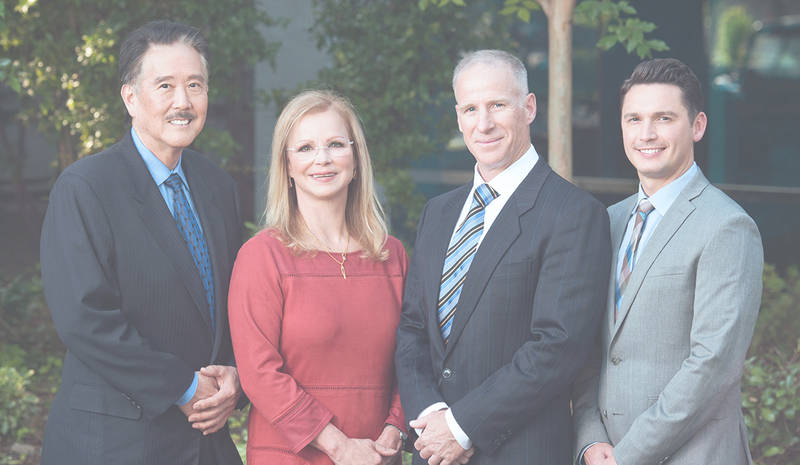 Our practice has several important facets that set us apart: our surgeons, our staff, and our facilities. Of course, these are just the beginning of many reasons that we’ve become “the center” for many men and women in Folsom, Granite Bay, and Sacramento seeking plastic surgery. The fact that we embrace a team approach is of enormous benefit to our patients. Because each physician’s specialized skills complement those of our other doctors, patients are provided with a comprehensive framework of knowledge and experience. This is beneficial to patients for a number of reasons. Our surgeons have the opportunity to consult with one another… any one of them can obtain an immediate second opinion… and they can serve as back-up in the event that a patient’s personal physician isn’t readily available.